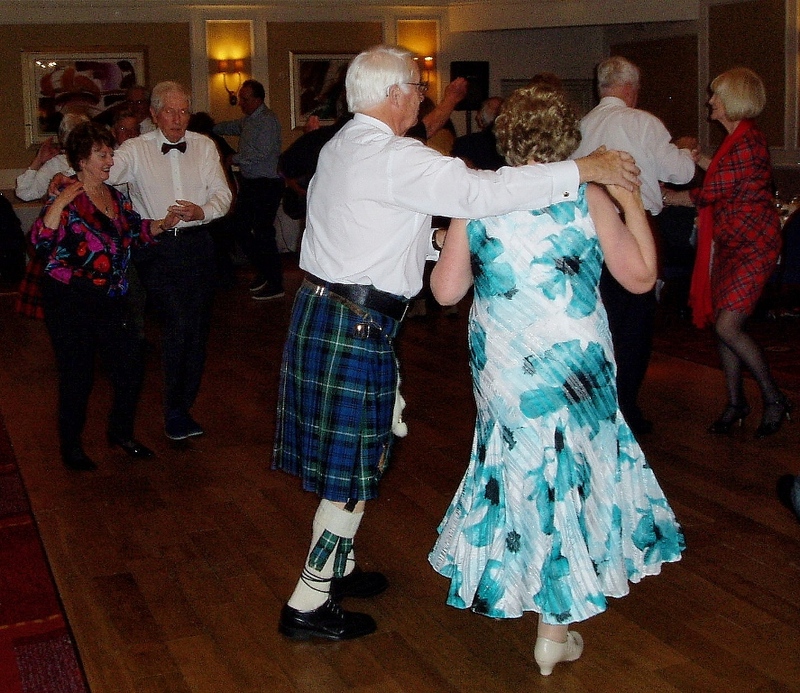 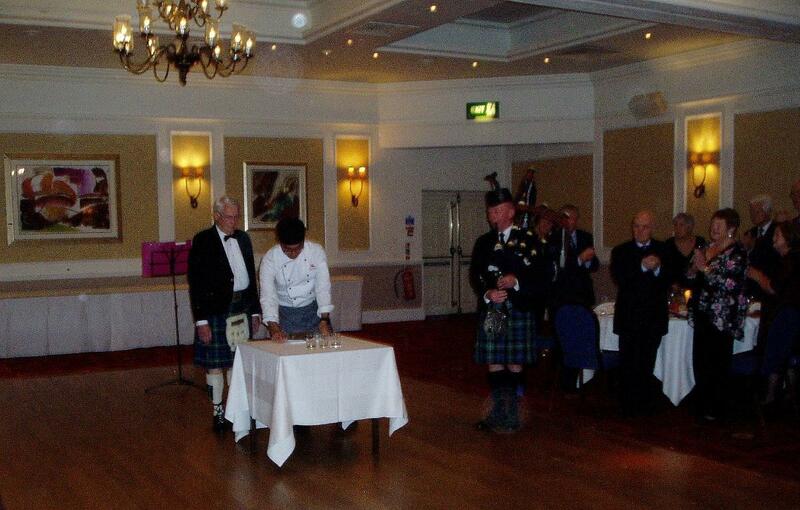 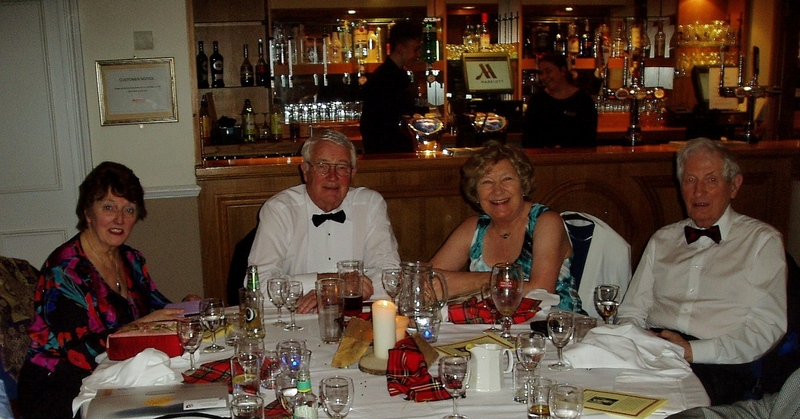 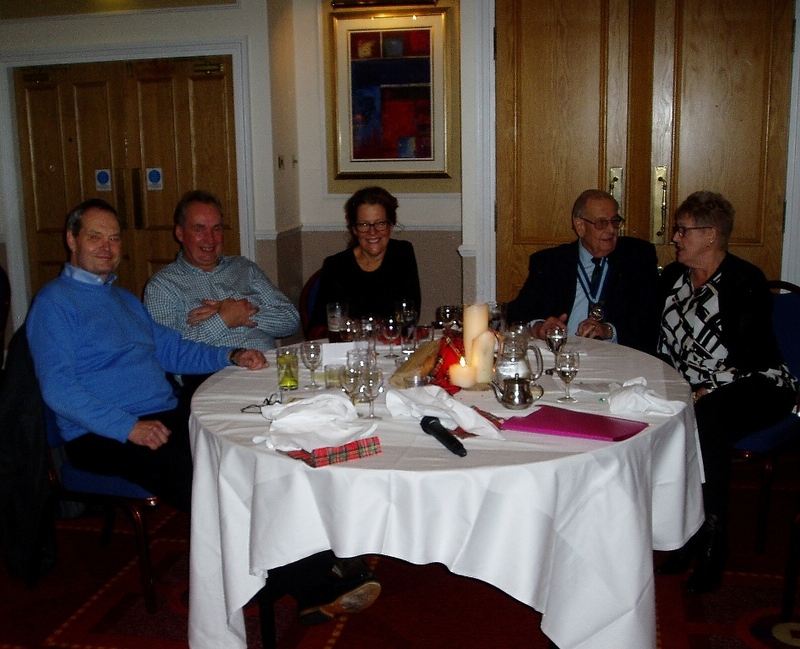 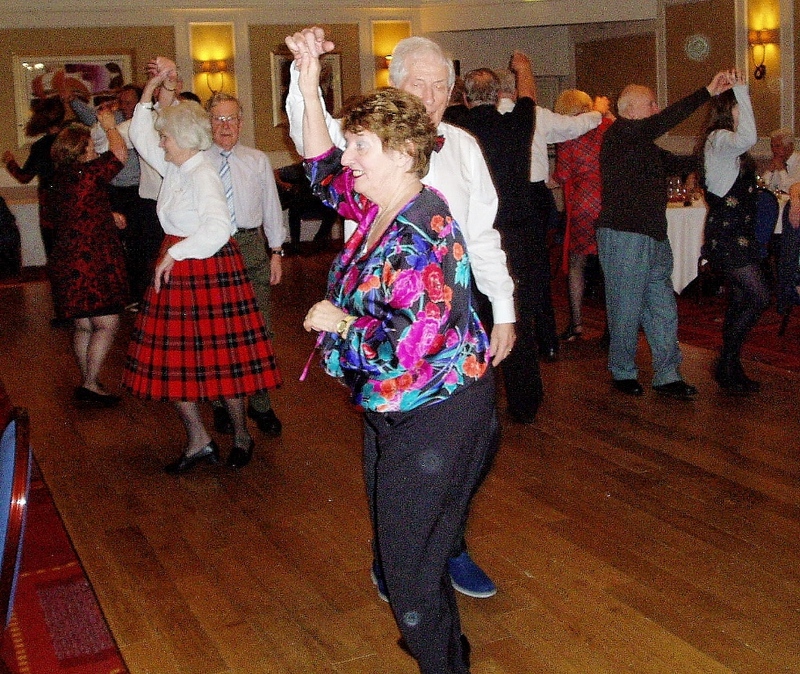 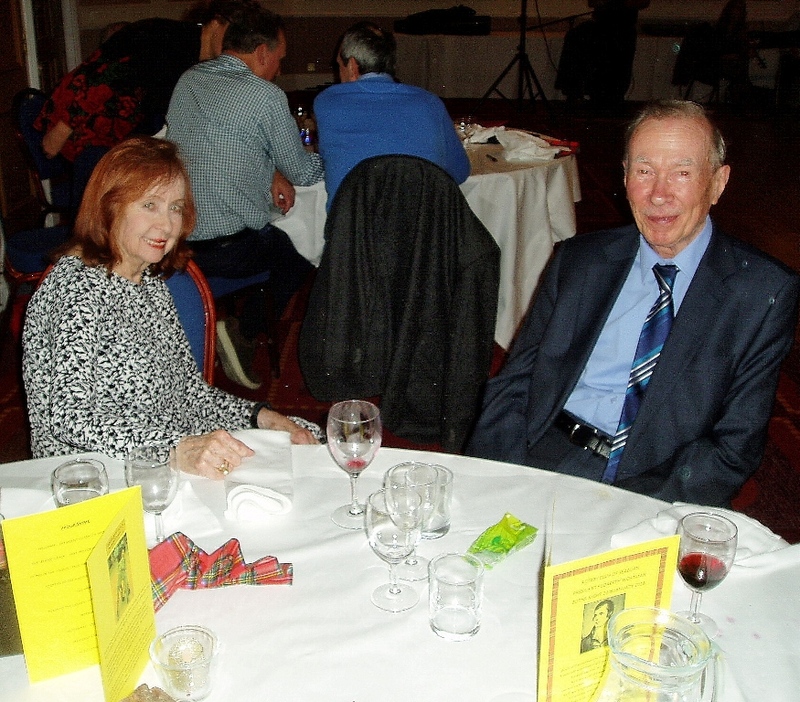 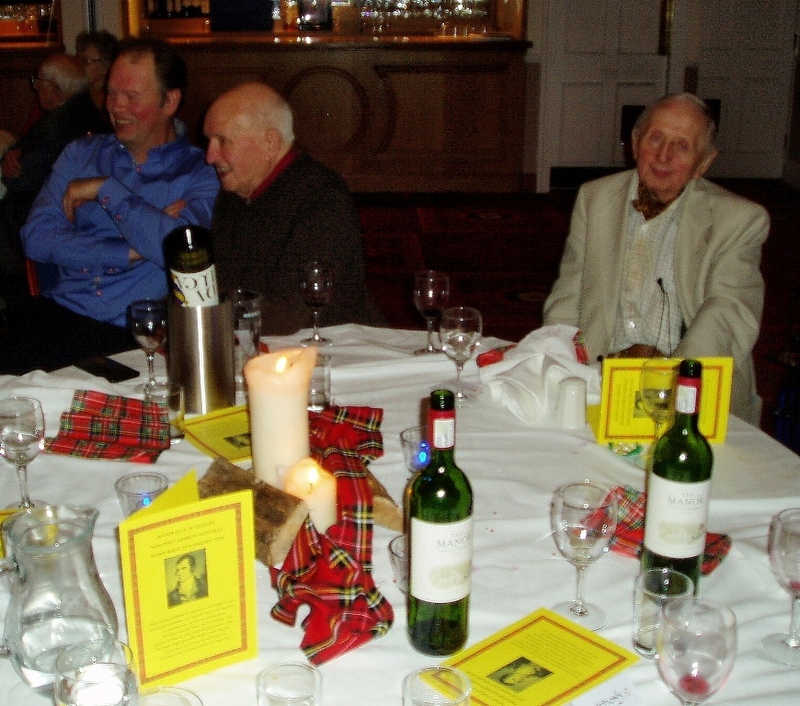 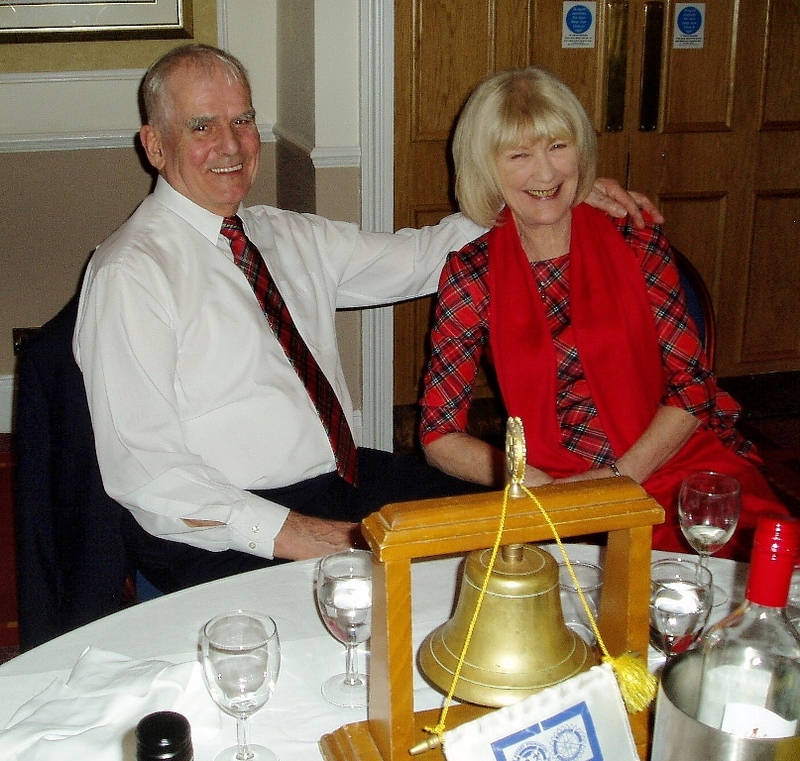 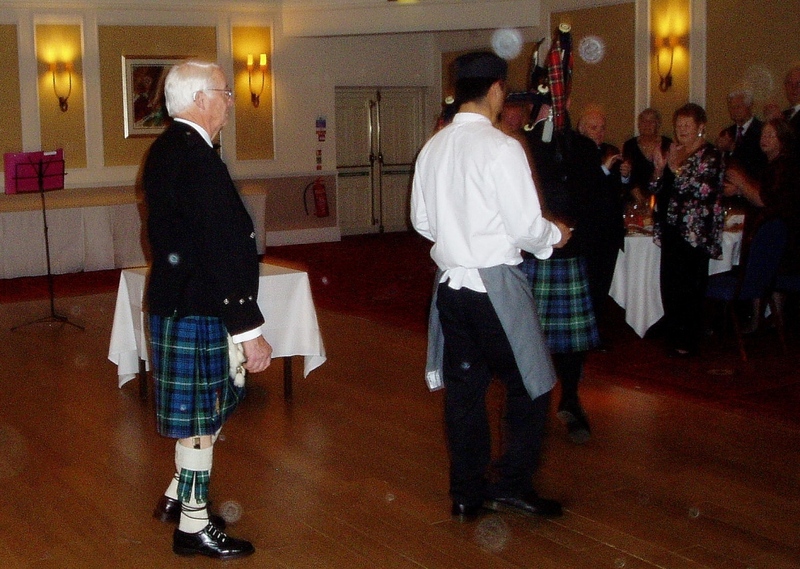 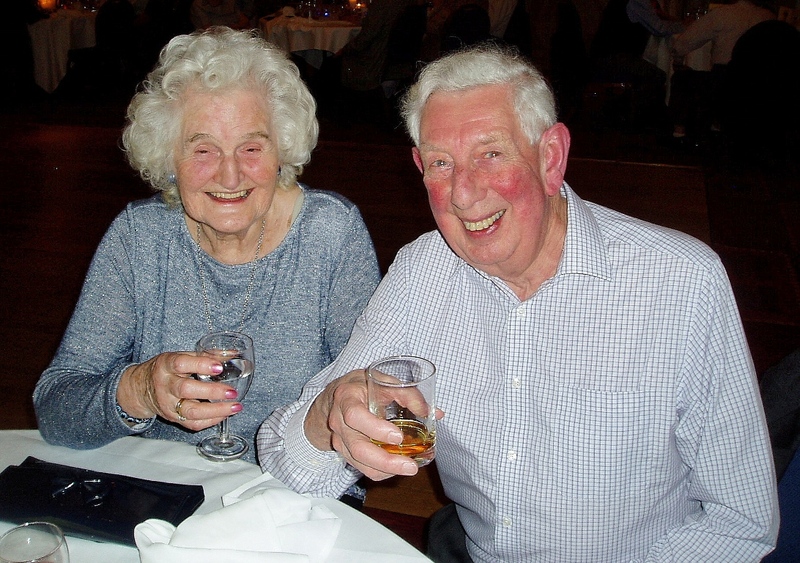 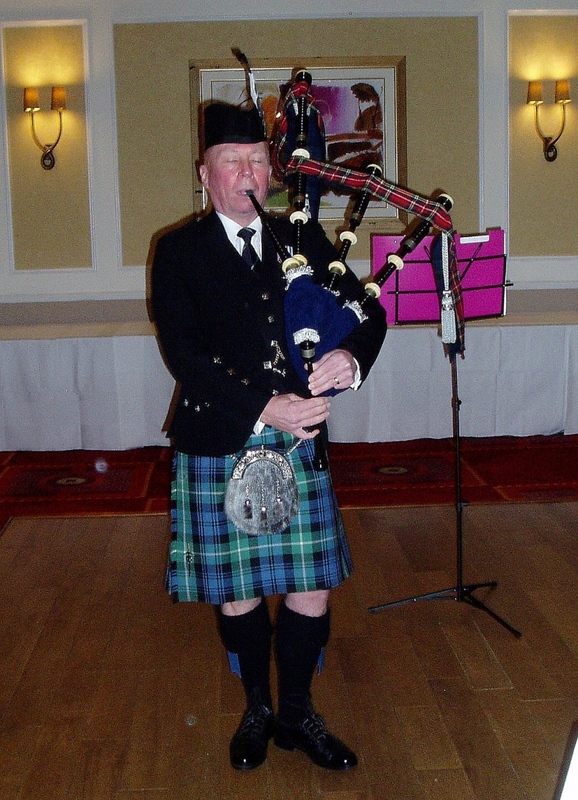 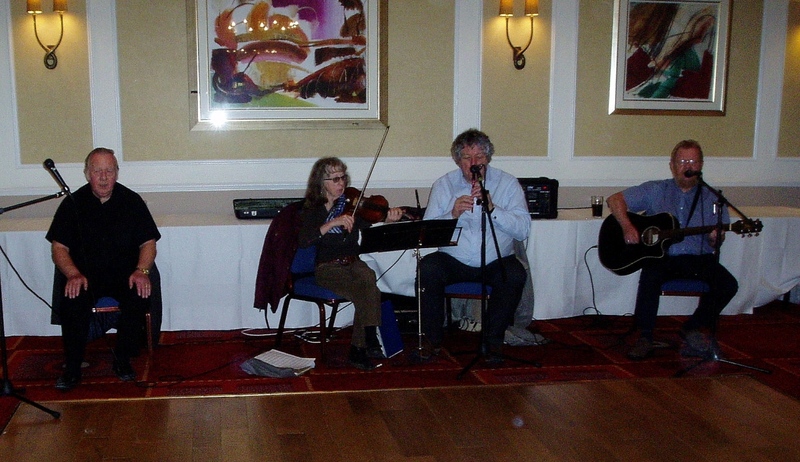 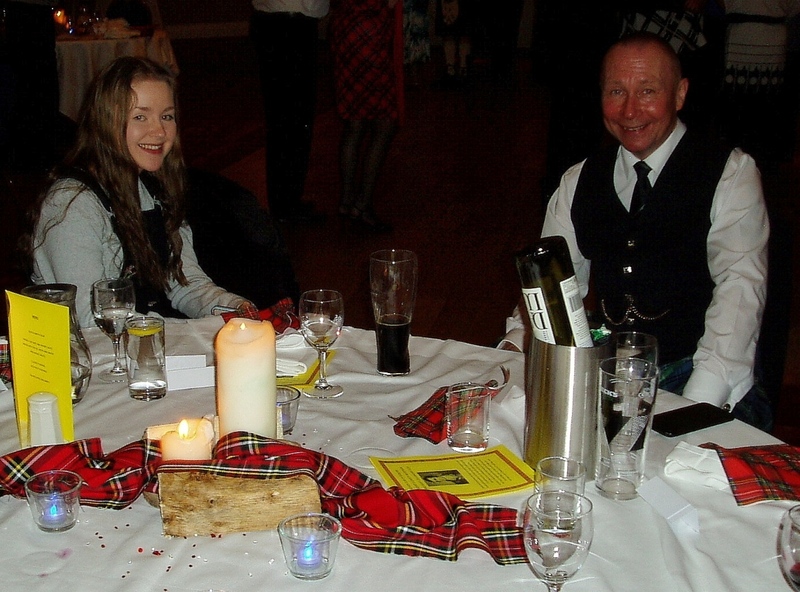 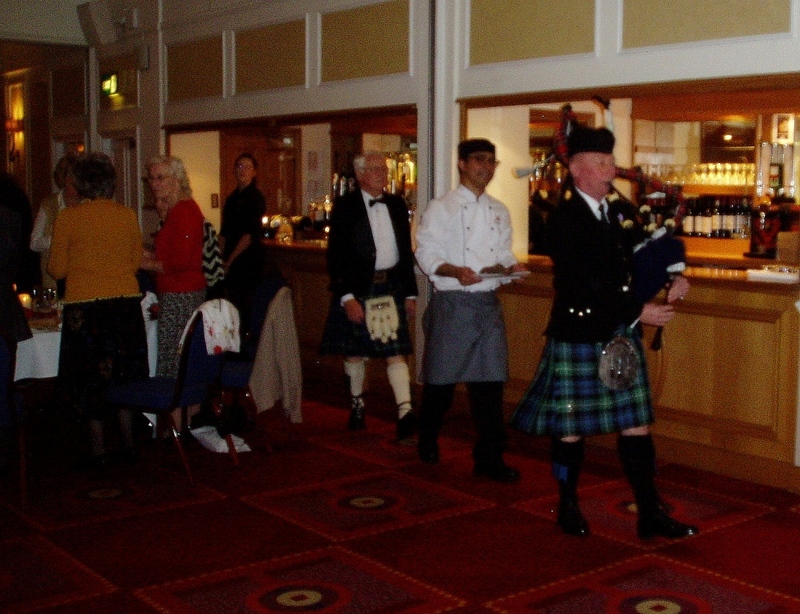 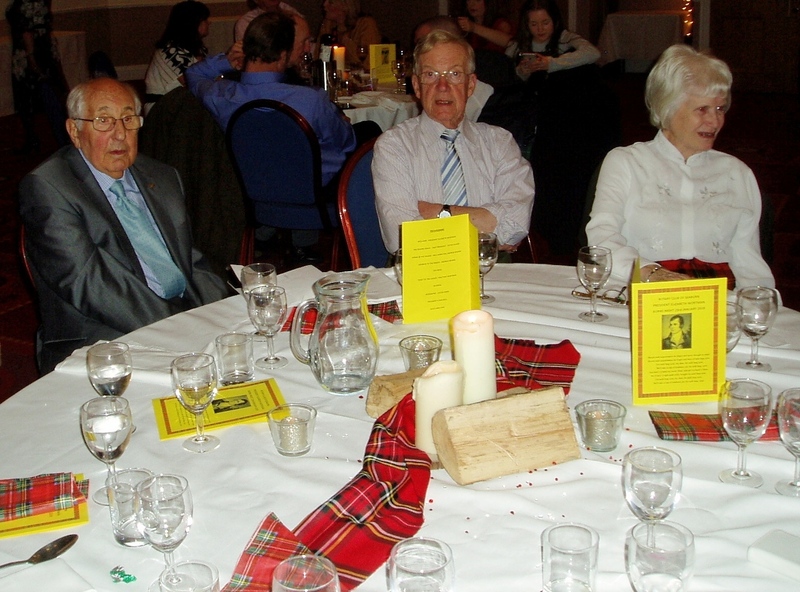 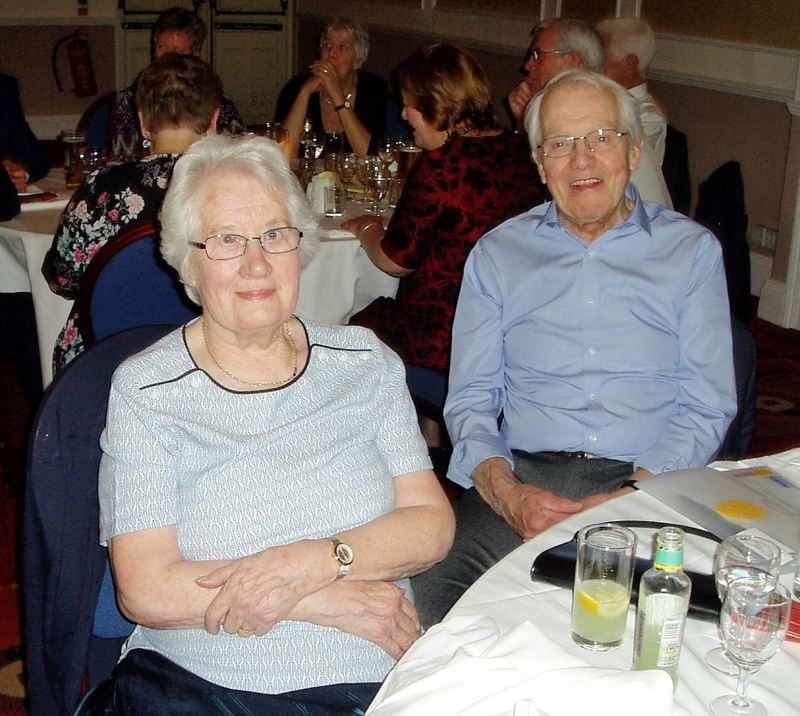 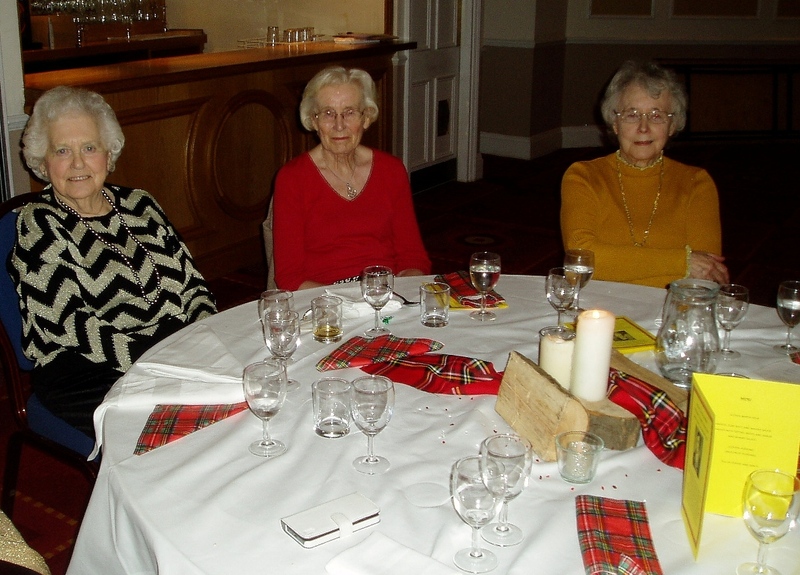 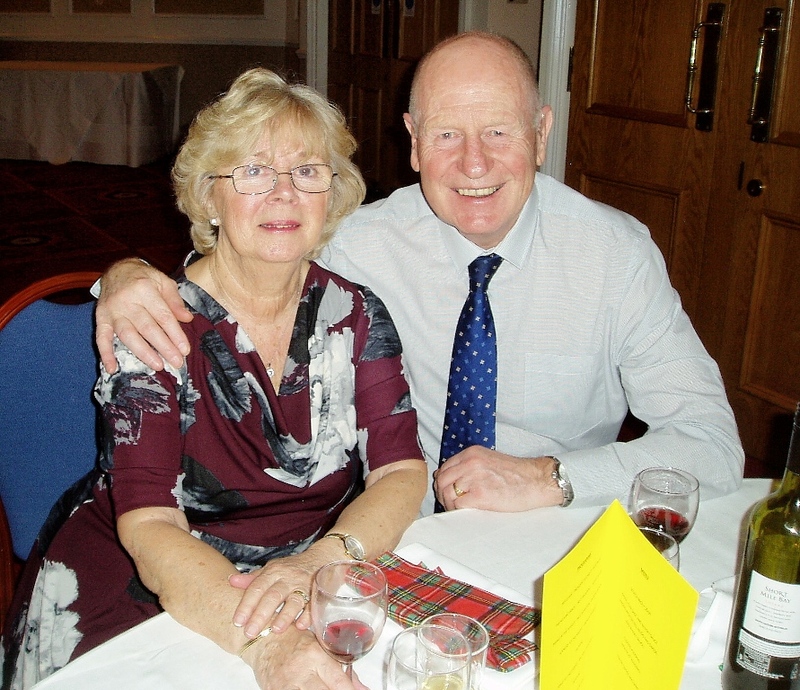 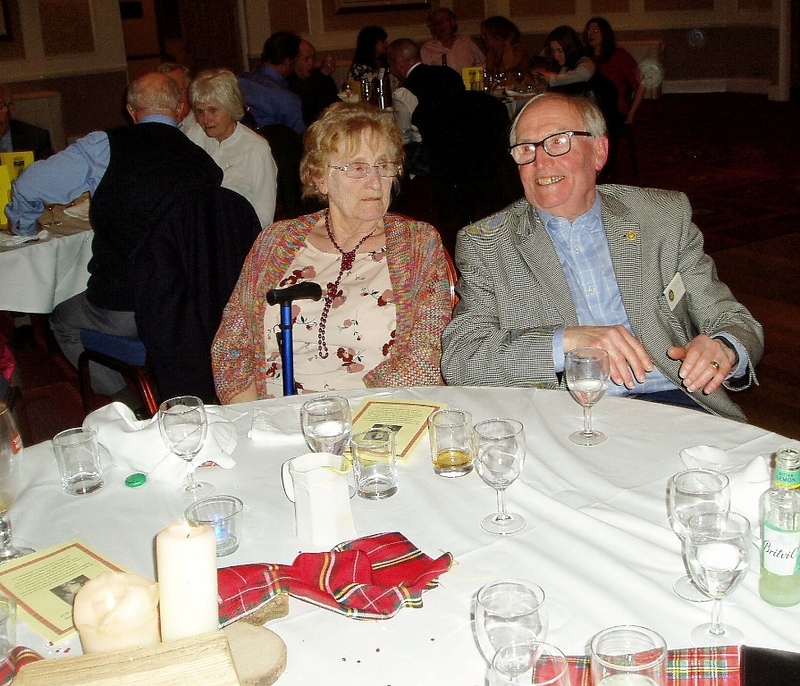 Traditional Burns Night supper was enjoyed after the haggis has been piped in and addressed. 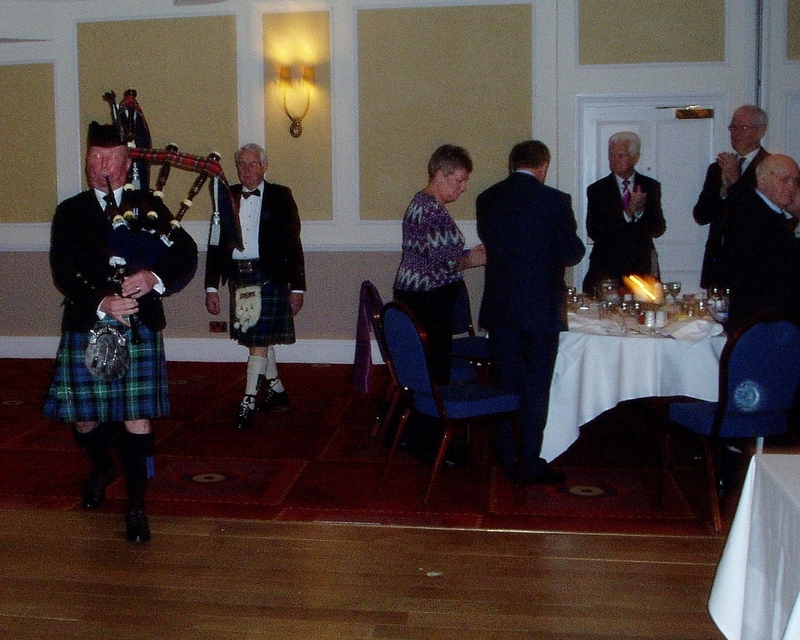 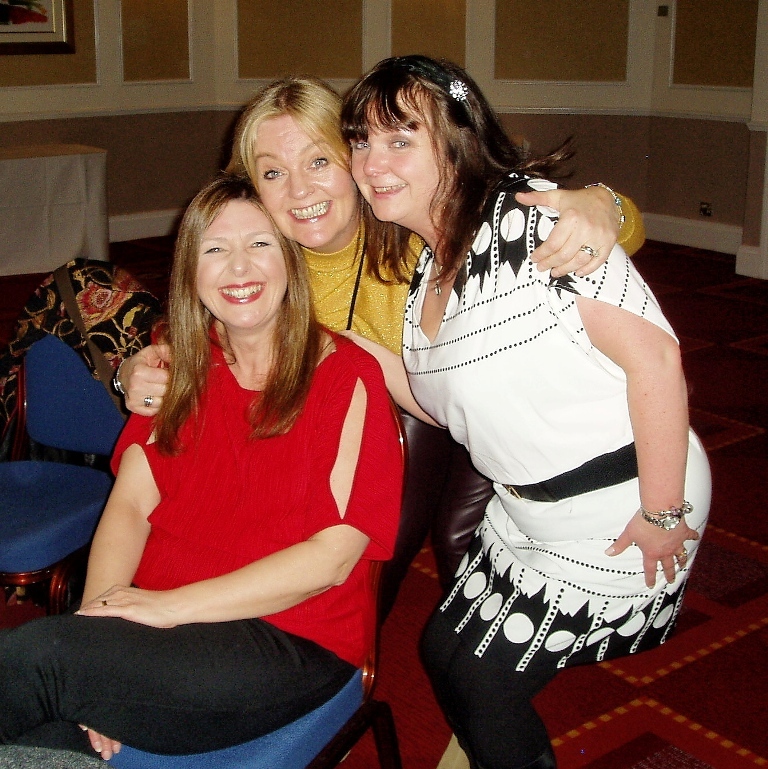 After the meal there was a toast to the ladies, followed by dancing to the Redeswyre Ceilidh Band. 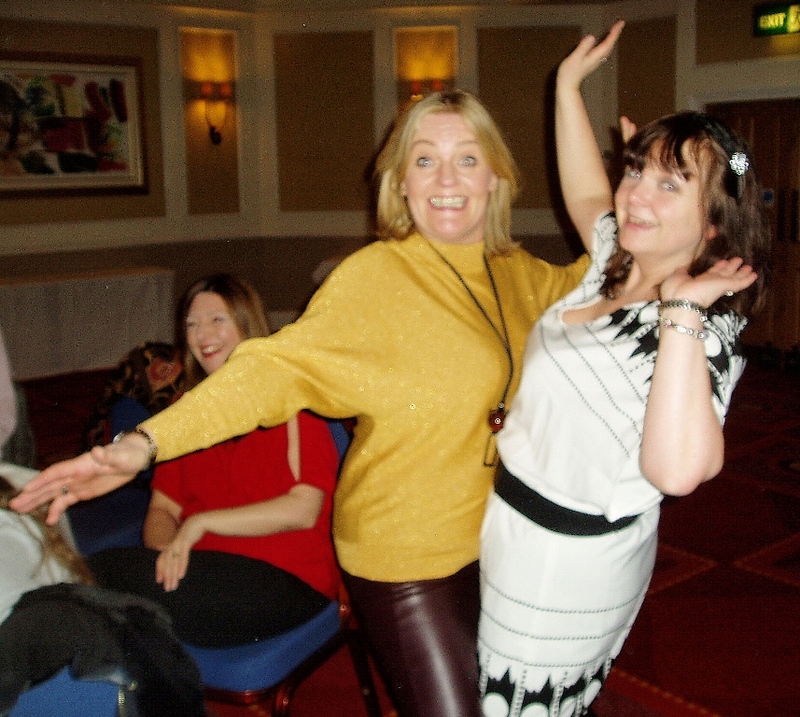 Too energetic for some and challenging for many more.